On November 8th, many local Missouri transit providers will be offering free fare rides to voters heading to the polls. COMO Connect, the City of Excelsior Springs, Kansas City Area Transportation Authority, Ray County Transportation, Ripley County Transit, Inc. (rules apply see below for details), and SMTS, Inc. – Home Office are all offering rides to their patrons to get to their polling places. Transit organizations are asking patrons to verify their polling locations, so they can easily get to the right place to cast their vote on Election Day. 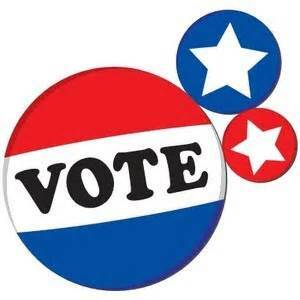 Check with your local transit organization if you have any questions about how to get to the polls on Election Day. o Rides will be given in Doniphan from 9 a.m. until 2 p.m. Reservations required at least 24 hours in advance. Wheelchair accessibility available. Call (573) 996-2272.